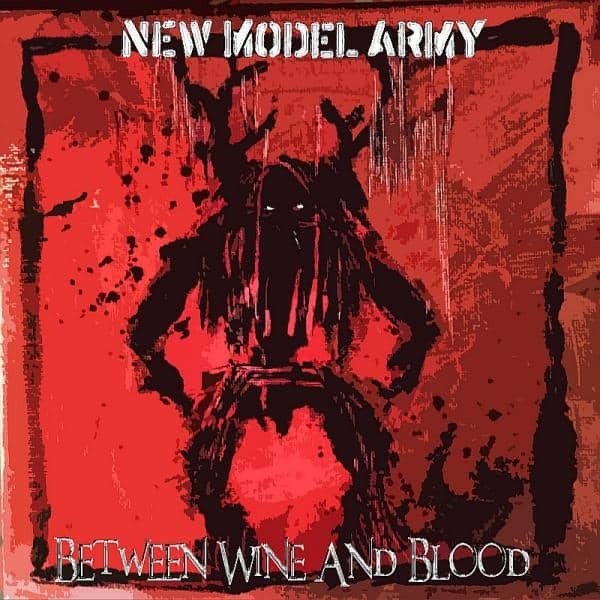 New Model Army follow their most successful album in 20 years “Between Dog and Wolf”, a top 30 album in UK and Germany, with “Between Wine and Blood.” This is a brand new mini album of 6 new songs that are an evolution of the experimentation of “BD&W” and a live album songs from the Autumn 2013 tour recorded in London, Nottingham, Cambridge, Cologne and Amsterdam. The album was again mixed by Joe Barresi ( Queens of the Stone Age, Tool, Soundgarden.) The stunning artwork is by long-time collaborator Joolz. A documentary feature film “Between Dog and Wolf: The New Model Army story” directed by Royal Television Award winner Matt Reid will be having it’s UK premier this Autumn.